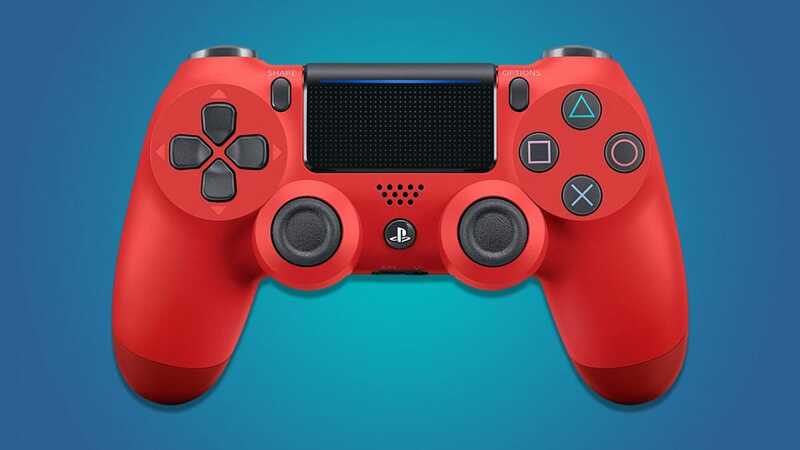 If you want to play two-player games, you’ll obviously need a second controller, however it doesn’t hurt to have a second one sitting around if multiple people use the console. Even if you don’t play games together, there’s few things more frustrating than finding out your roommate used the only controller all day and now it’s dead when you want to play. 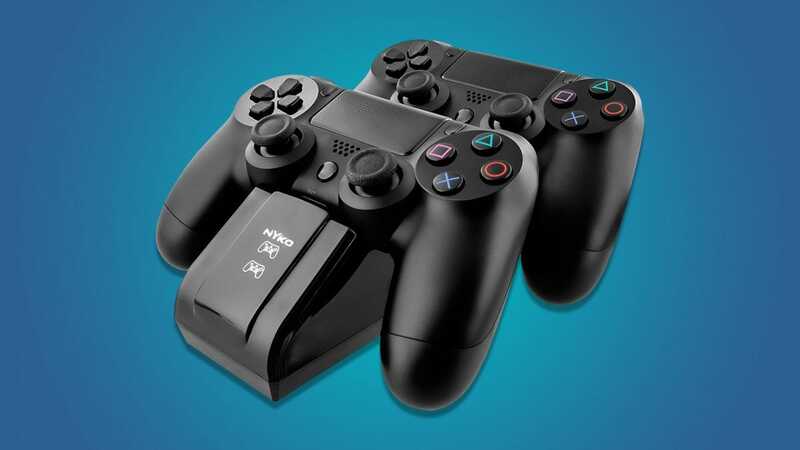 The PS4 controllers are mercifully rechargeable, but it’s still handy to have a place to set them at night that automatically keeps them charged. 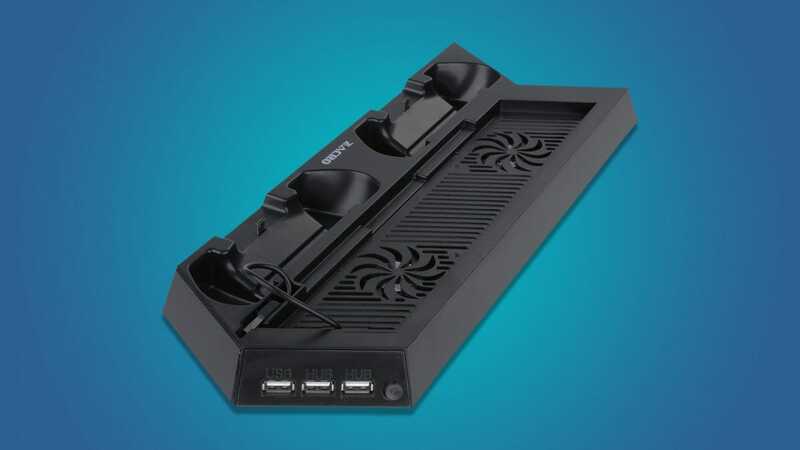 A charging dock like this one comes with a little adapter that plugs into the micro-USB port on the top of the controller, giving it contacts so you can set it on the dock and charge it. Use the dock every night and your controllers will never be dead when you need them. 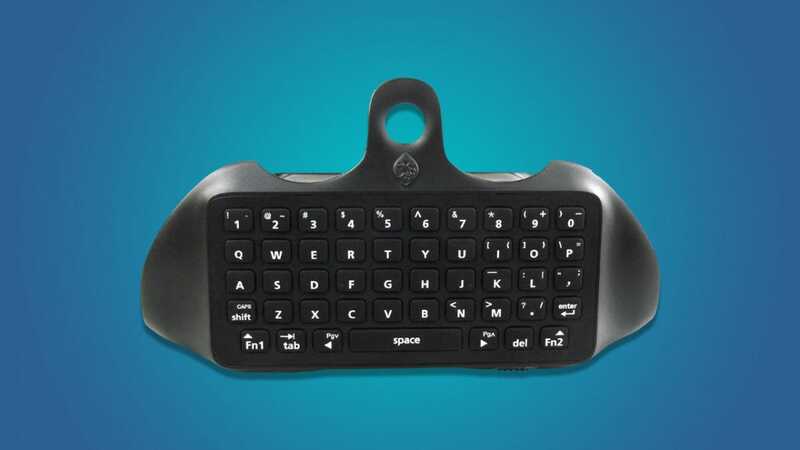 Even if you don’t chat, a chatpad is crazy helpful for typing in searches, entering your account information, or logging into your Wi-Fi. 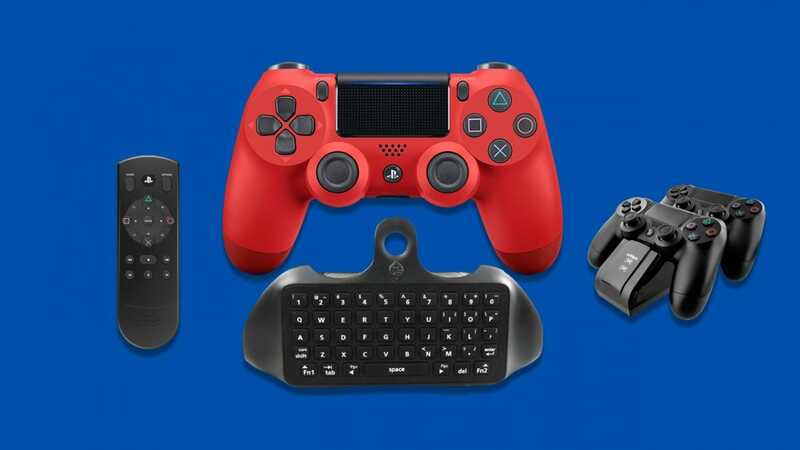 Best of all, this model comes with a battery pack so you can get some extra play time whenever you have the chatpad connected. The chat pad might add some extra bulk that can get in the way of some charging docks, but it’s worth the minor annoyance of taking it off to charge. The PS4 Pro sadly (and bafflingly) doesn’t include a 4K Blu-Ray player, but that minor problem aside, both the Slim and Pro are fantastic media centers. 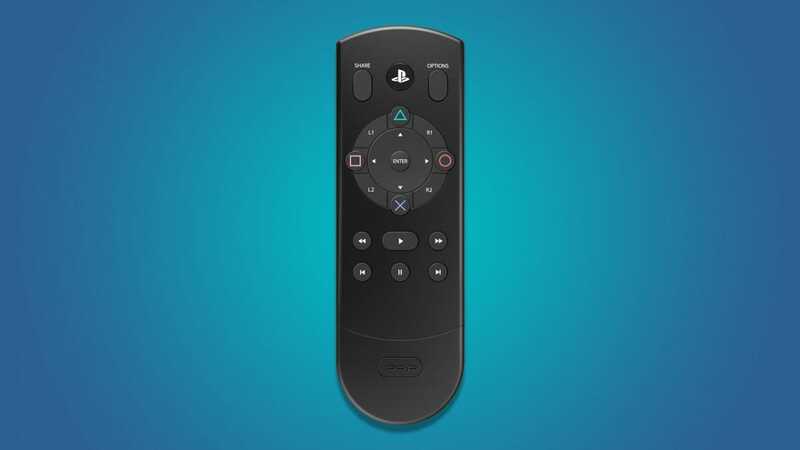 If you plan to use your PlayStation to watch movies or TV, a media remote is really handy. This one is $25 and handles the basics, but for $5 more you can get this universal remote to control your TV and other devices. 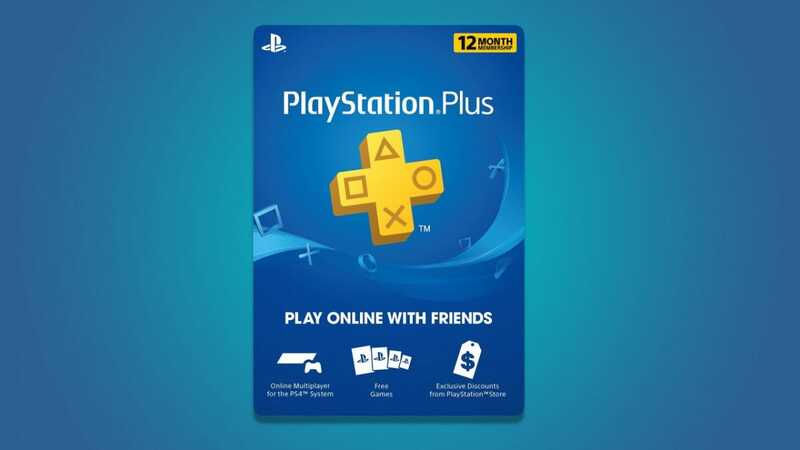 Sony’s PlayStation Plus service is necessary if you want to play games online, however it has uses even if you don’t. Every month, PS Plus members get a few select games for free, plus discounts on many other games in the store. At $60/year, the service pays for itself even if you only enjoy a few of the games that they give out. Every ad and salesperson you encounter between you and your console is going to want to upsell you on accessories or add-ons. The ones above are pretty widely useful for most people. Unless you have a clear and pressing reason to buy the following accessories (like you if you Just have to Dance) don’t let anyone talk you into buying them. 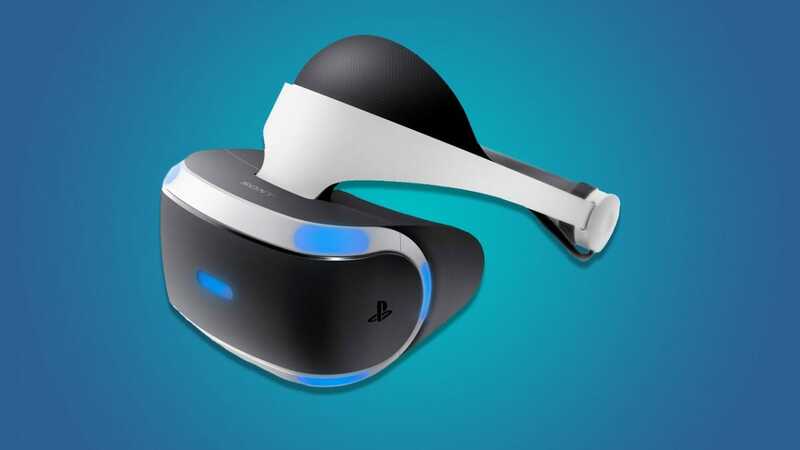 Sony made a massive push into VR recently, but with a basic headset bundle starting at $450, they’re really expensive. Think of them more like a second console than an accessory. Moreover, there aren’t a ton of games for them and the technology is still developing. 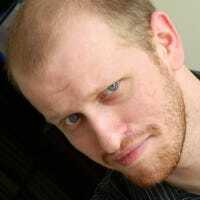 If all you’ve ever wanted is to play Skyrim in VR and you don’t care how much it costs, go for it. For the rest of us, it’s nowhere near a necessity. 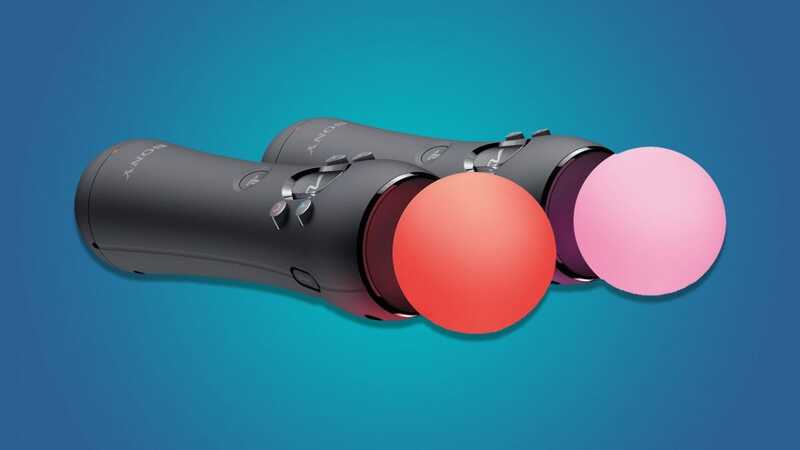 Another of Sony’s attempts to augment its console, the Playstation Move was designed to be a Wii-like motion control system. There were a few games for it that were okay, but there hasn’t been much development in this area for years. Again, unless you have a pressing need to play Just Dance, don’t feel like you have to get it. If you have limited horizontal space on your entertainment unit, or if you just think vertical consoles look cool, then by all means get a vertical stand. However, you don’t need them to “cool” your console. In fact, a bad stand can block the intake vents on the side of your console, potentially causing it to overheat. If you’re worried about heating problems, just make sure that there’s plenty of open space around your console and don’t pack them in closely or stack them on top of each other. As soon as you pop the cork on a bottle of wine, the clock starts ticking. For bottles worth a pretty penny, we’ve rounded up premium wine preserves to help ensure glass after glass, you’re getting every bit of flavor you deserve.